Barack Obama announced in February his plan to close Guantanamo Bay prison. Obama told Yahoo in December that “only a handful” of Gitmo detainees has returned to a life of terrorism. 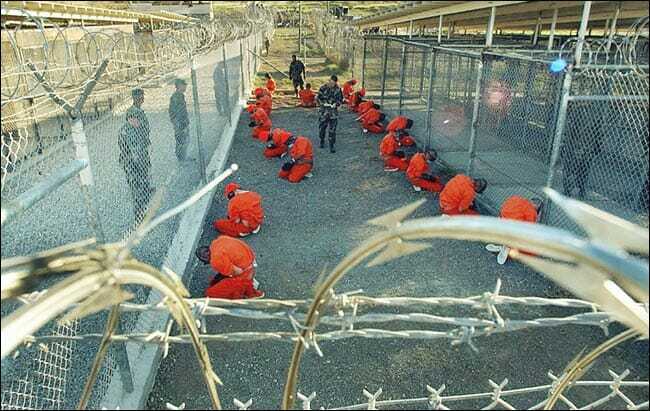 On the same week that Barack Obama released fifteen more top al-Qaeda operatives from Gitmo the Libyan National Army arrested former Gitmo detainee Abu Nassim near Sirte, Libya. 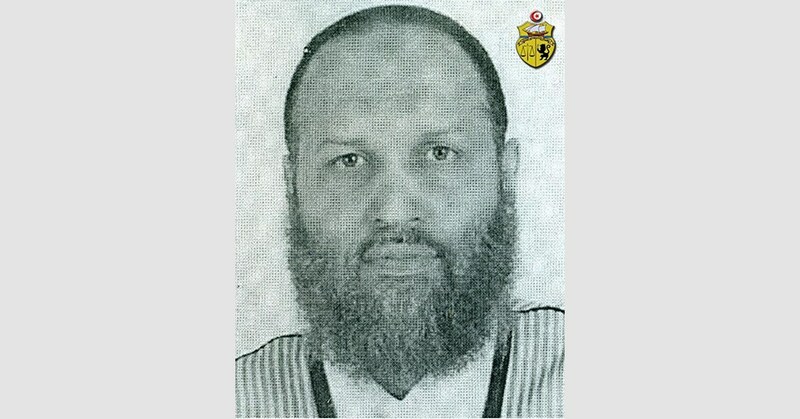 Moez Ben Abdulgader Ben Ahmed Fezzani, 47, also known as Abu Nassim, is a top ISIS recruiter. A senior Tunisian militant and Islamic State recruiter has been reportedly arrested in Libya, according to local media reports. Zintani forces loyal to the internationally-recognized Libyan National Army arrested Moez Ben Abdulgader Ben Ahmed Fezzani 47, known by his nom de guerre Abu Nassim, last week as he was trying to flee Sirte, Libya for Tunisia. A commander of ISIS militants in Libya since 2014, Fezzani had been sought by Tunisian authorities in connection with the March 2015 Bardo Museum attack in Tunis. Twenty-two people including 17 foreigners were killed in the attack later claimed by the Islamic State. Fezzani, along with 20 Islamic State operatives, was arrested by a police patrol while travelling between the towns of Rigdaleen and Al-Jmail. News of his purported arrest comes just days after Libyan authorities warned their Italian counterparts about the possibility of an Islamic State cell in Milan with connections to the wanted militant.